AI is improving in all our walks of life and helping mankind for a brighter future. But, we are confused with lots of buzz words and we misinterpret them always. Let’s look at them one by one. Collection of Abilities, Tasks and Methods are the three main sections of AI. Computer Vision — AI that can visualize images and videos from unstructured data. Natural language processing — AI that can do statistics using text, documents and conversations. Language translation is the most useful ability. Planning/Decision Making — AI that can make decisions based on the past learning and experiences to do many complex tasks. Computer programming using conditional statements do only the task that they are intended to do but they cannot learn from the data. So AI learns from data and makes decision based on the learning and experiences. Machine learning is the scientific study of algorithms and statistical models that computer systems use to effectively perform a specific task without using explicit instructions, relying on models and inference instead. It is seen as a subset of artificial intelligence. Deep learning is part of a broader family of machine learning methods based on learning data representations, as opposed to task-specific algorithms. Learning can be supervised, semi-supervised or unsupervised. Reinforcement Learning is an area of machine learning concerned with how software agents ought to take actions in an environment so as to maximize some notion of cumulative reward. How is Pattern Recognition different ? The field of pattern recognition is concerned with the automatic discovery of regularities in data through the use of computer algorithms and with the use of these regularities to take actions such as classifying the data into different categories. Classification, regression, clustering and generation are some of pattern recognition techniques. Is Image Processing different from Computer vision ? Image processing deals when we give machine Input image and output is image. But in computer vision, we give machine input image and output is one of the classes or groups it falls in. What is Data Science ? Dealing with unstructured data is the most complex thing deep learning is useful at all times in this digital age. Wide applicability, Data/compute intensive, Hard to Interpret are the most useful and complex thing with deep learning. Popularity of deep learning today is more in AI is by combination of networks and tasks belonging to multiple abilities. Large data, powerful GPU, hard to interpret and prone to adversarial attacks are some of the aspects associated with cost to process the data in deep learning. 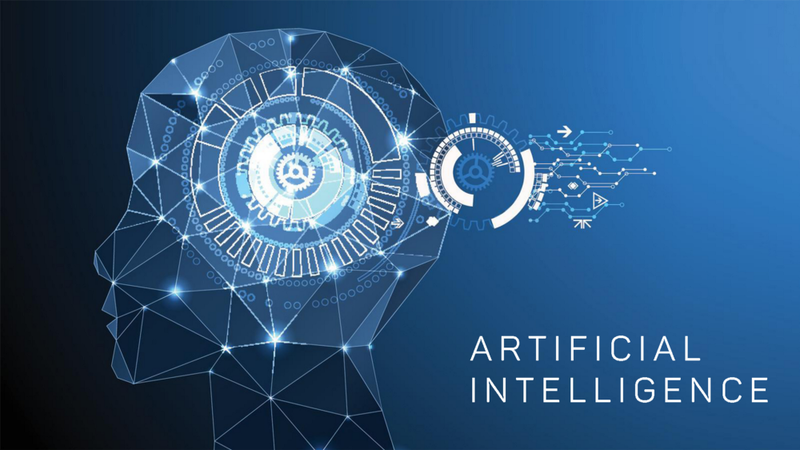 AI is capable of doing multiple abilities, tasks and methods provided we give the correct cleaned structured or unstructured data with the correct algorithms it can work at its best. AI can turn future more meaningful than what we have now with complex data and limited power to process it.